Want to build fun & exciting ball games like The Sorcerer? A client wanted us to develop a mind-boggling brain game for kids. 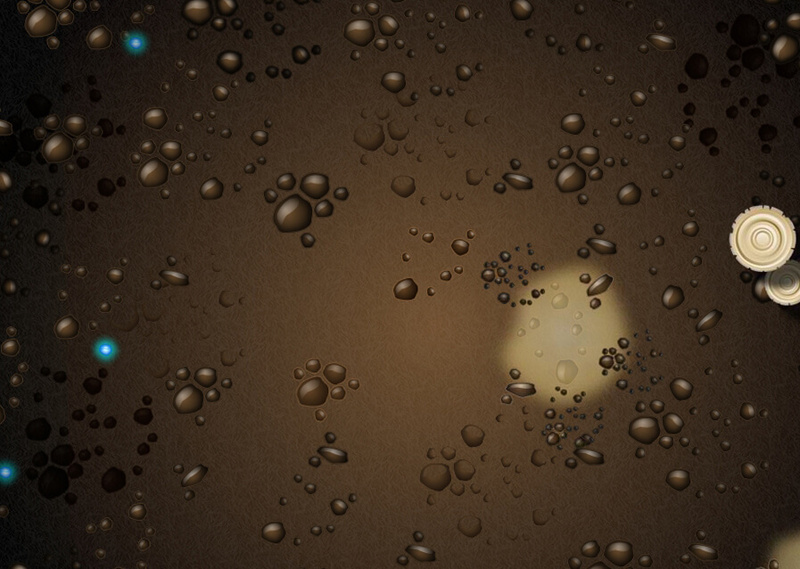 Though it was not new to us to develop a ball game, we find the idea little interesting. 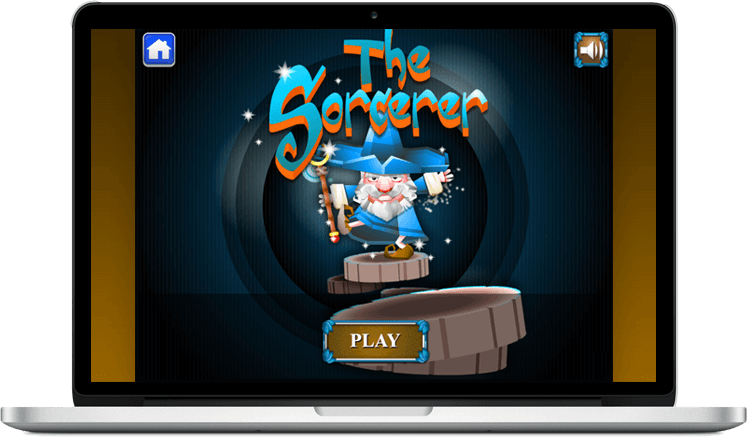 The Sorcerer was developed by professional developers at ChicMic. 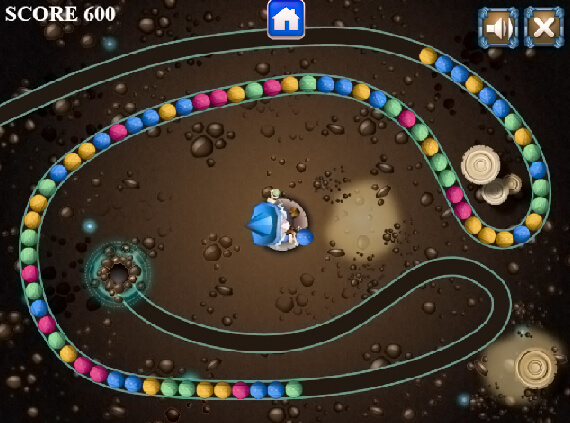 To let the kids play this classic game in browsers with ease, the game is developed using the latest technologies. 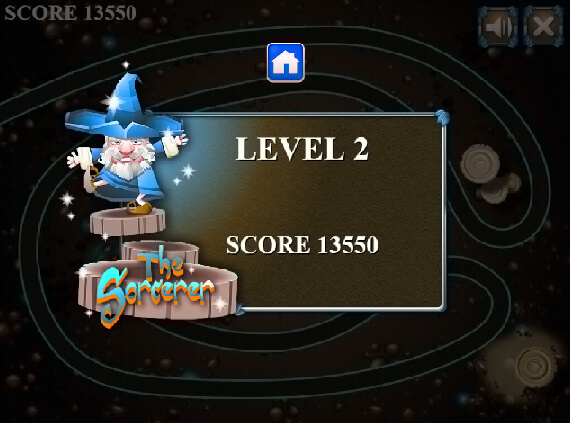 The Sorcerer is the most entertaining mobile friendly balling game that involves endless levels. The game begins with an easy-to play-level. Firstly the user will have to make a combination of three balls of the same colour. 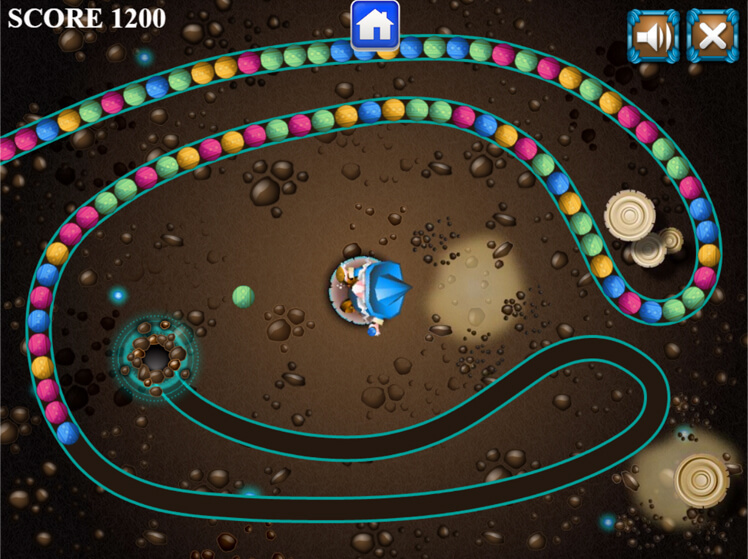 Simply using a mouse, throw a ball at the same coloured balls coming down the path. The balls will pop every time three or more same colour balls will be hit. To score high, try to hit all the balls before they reach the hole i.e. the end point of the game.